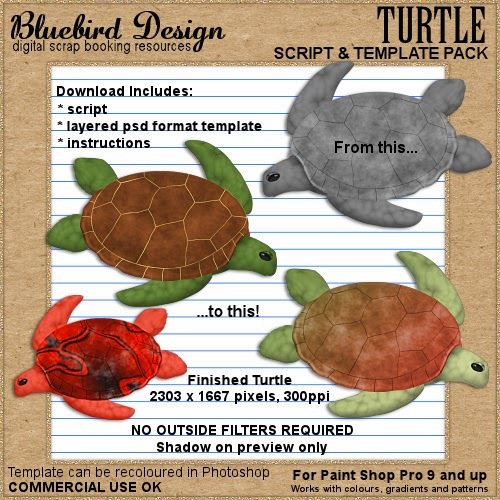 Script and Template packs as well as a new kit! 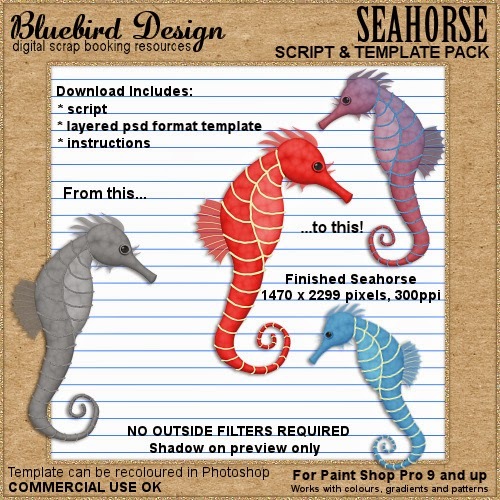 Create your own custom seahorse and turtles with my new Script and Template packs. 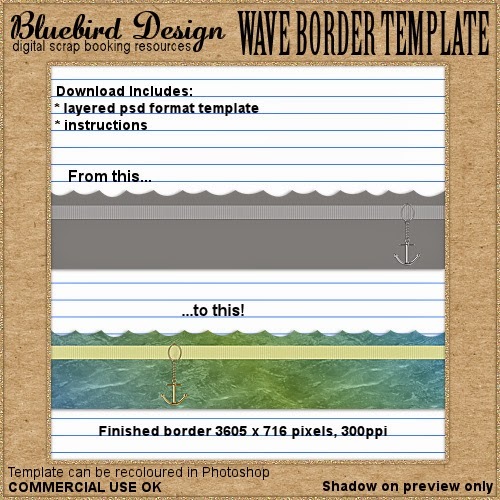 The interactive Paint Shop Pro scripts have been tested in PSP 9-15 and contain a psd format template that can be recoloured in Photoshop. 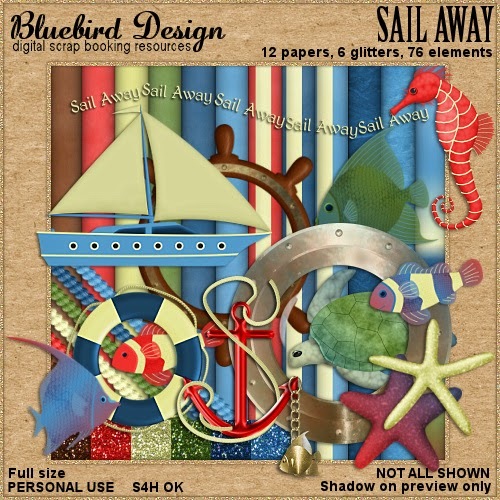 I have been on a nautical theme the last couple of months and have put all of my creations into a new kit called Sail Away. Available in full size and tagger versions. Full size kit is S4H OK.